If you don't like the material, no worries. I'll give you your money back and you get to keep the guide. Guaranteed! Want to get smooth, movie-like footage? 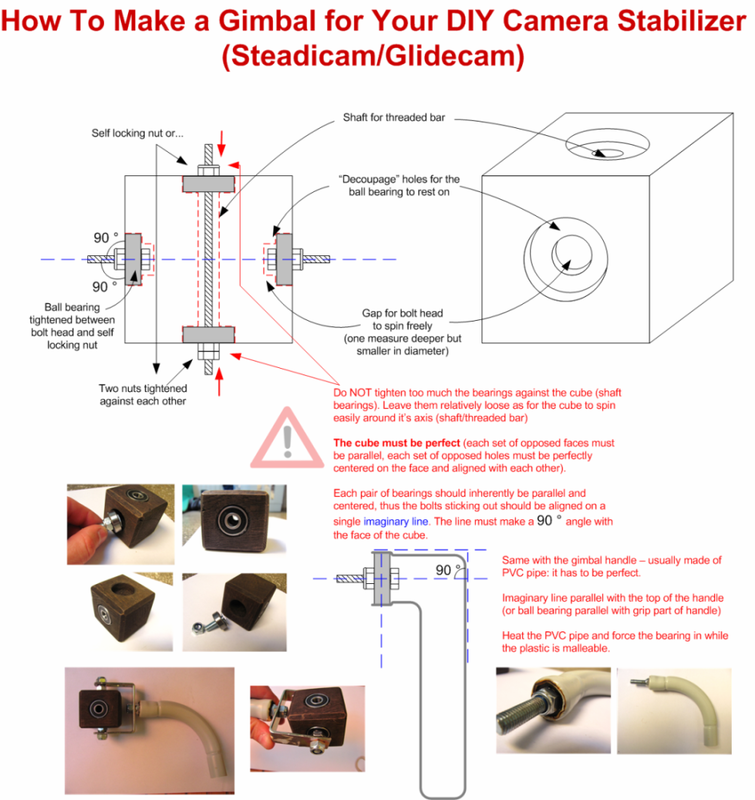 You can build yourself a camera stabilizer, also known as a steadicam or glidecam. 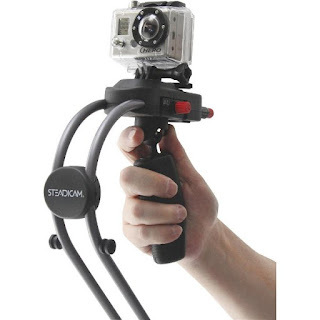 It's basically device that isolates the camera from the movement of your hand. So, when you watch a video shot with a DIY steadicam, you have the feeling that the camera is flying. 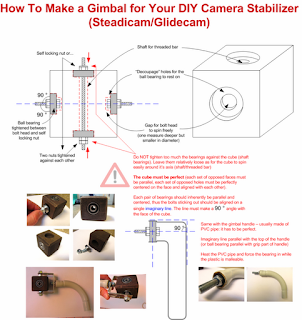 I perfected my model from an ugly looking version to the my latest, sexier, DIY steadicam that works with any type of camera: compact, GoPro HD (with a DIY mount) and DSLRs. You can use a cross PVC pipe element, skate bearings and the rest is all about nuts and bolts. The two most important elements are the gimbal and the camera mount - which I made out of Alucobond plates with lots of channels to quickly balance the steadicam. If you can't find Alucobond or other lightweight composite materials, you can use laminate flooring - that's what I used in my first version. A warning note though: it's kinda hard to get it right the first time so get ready for some frustrating trial and error times... 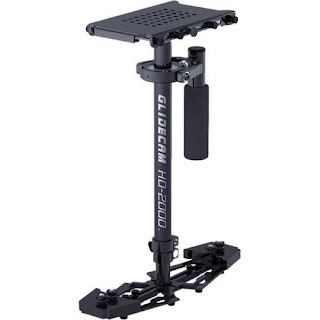 If you have an important event to shoot and don't want to go through the hassle of building a stabilizer, get one on Amazon - the impression you're gonna make with your video is well worth it. 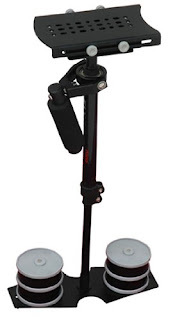 If you ask me, I'd go with Glidecam HD 1000 or HD 2000. They're not cheap but they outsmart the cheap alternatives in terms of precision of construction and quality of materials. What do you think of the gliding effect? Let me know in the comments. Installing solar panels in Berlin - Jump to min 1:57 to see what I mean. Leave a comment if you have any questions or remarks. man, that looks awesome!!! gotta build one myself. For instance if you use a DSLR, then you need to counter balance it with more weights (washers) and thus the whole stabilizer rig becomes heavier. But, being heavy is a good thing coz this means it has inertia. And that keeps it steady while flying your cam through the air.